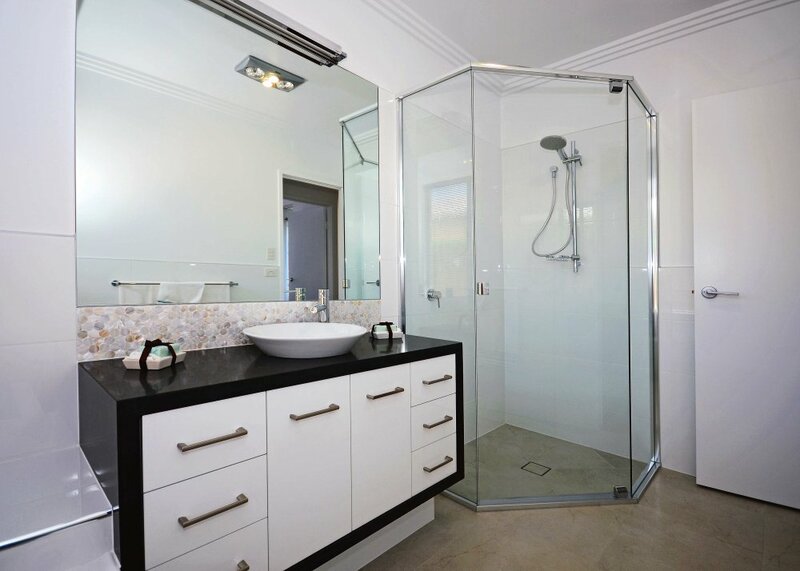 Our Nood Essential & Signature range of semi-frameless shower screens are custom built to your requirements & will enhance the look & finish of any bathroom, be it brand new or renovated, giving it a look of luxury & modern style at an affordable price. 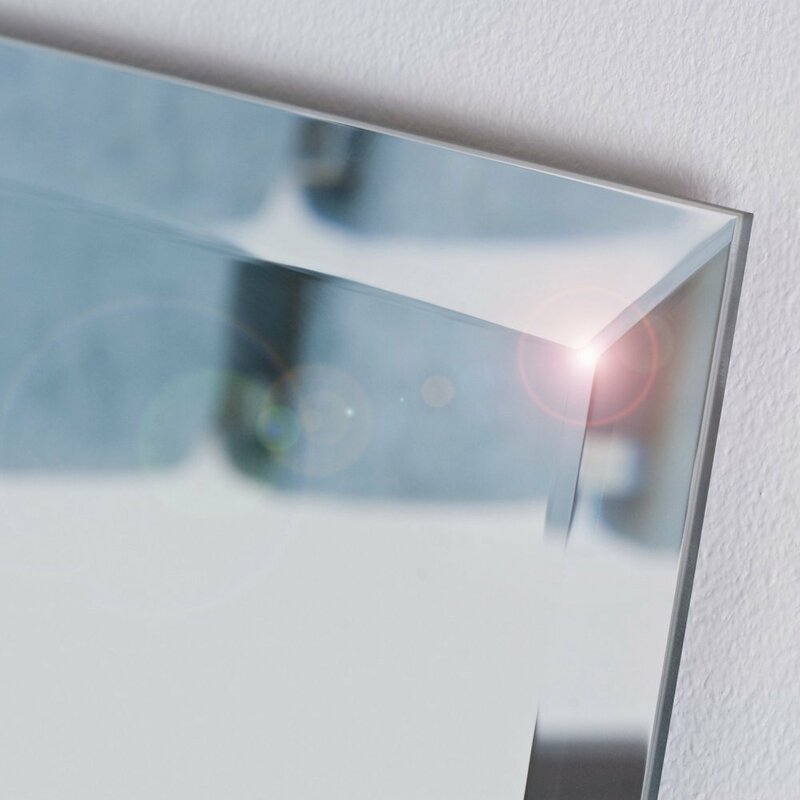 Our Signature mirrors are frameless & will compliment & complete the luxury finish of your bathroom. Our Nood shower screen features more glass, slimline frames & has concealed fixings for a smooth and continuous ultra-modern look. 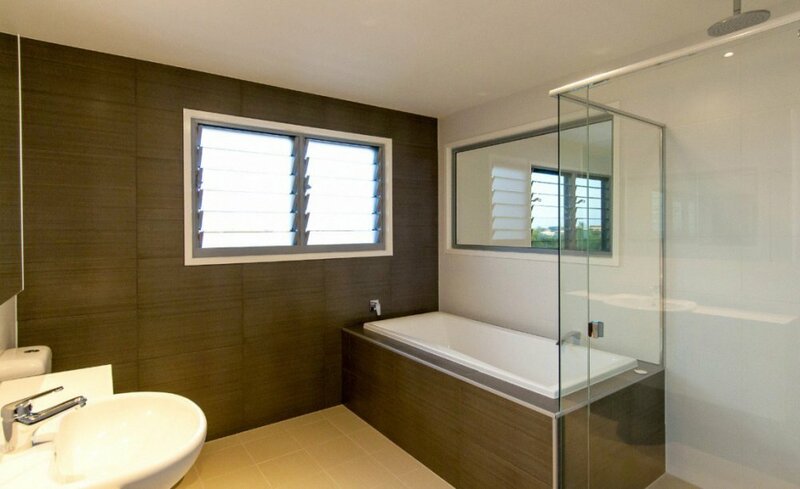 We quote for new & replacement shower screens. 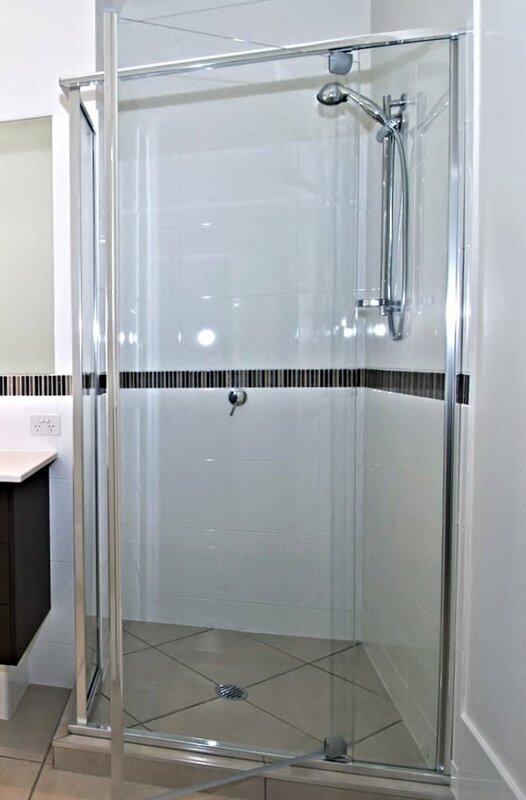 For quotes on shower screens, record your sizes & call or email sales. You will need to provide us with your sizes as follows. NOTE! 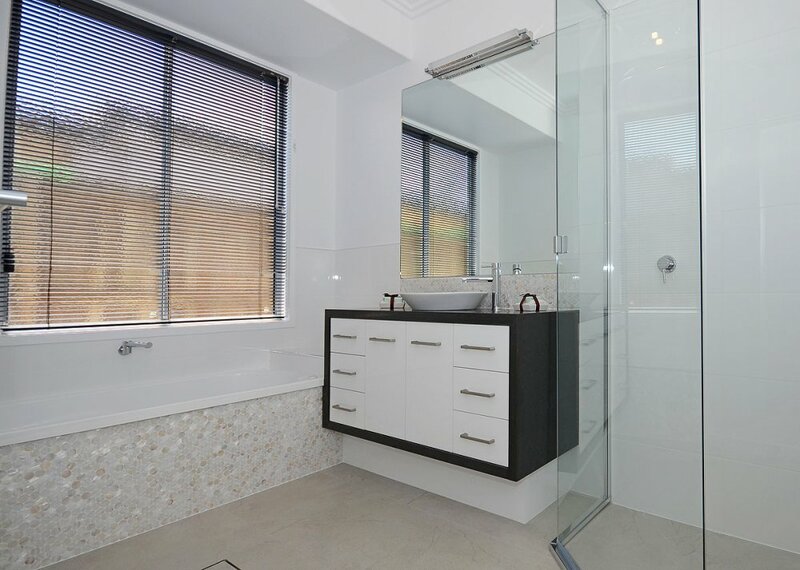 Our glass edge requires a flat square edge to sit on & secure to the bath. 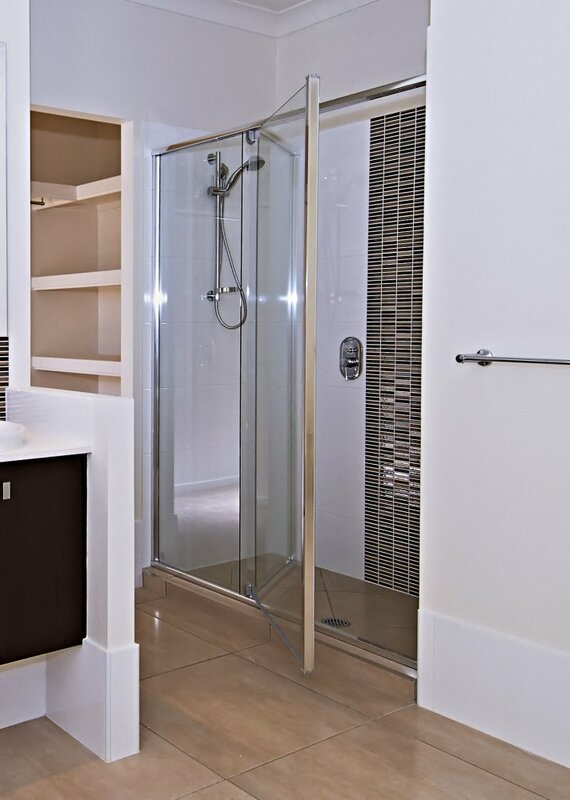 If you have a curved bath edge only, we may not be able to fit our shower screen system. Shower screens are not available for supply only in kit form. 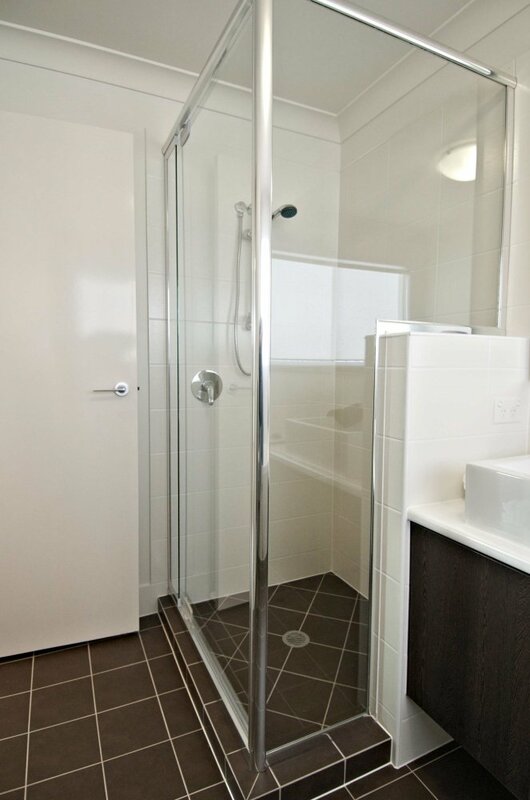 Frameless & sliding door shower screens are also not available. All quotes are subject to a site check measure and the cost may vary depending on the accuracy of the sizes you provide us or the actual design applicable. We will site measure to confirm the cost and design once you accept your quote and a deposit is paid. 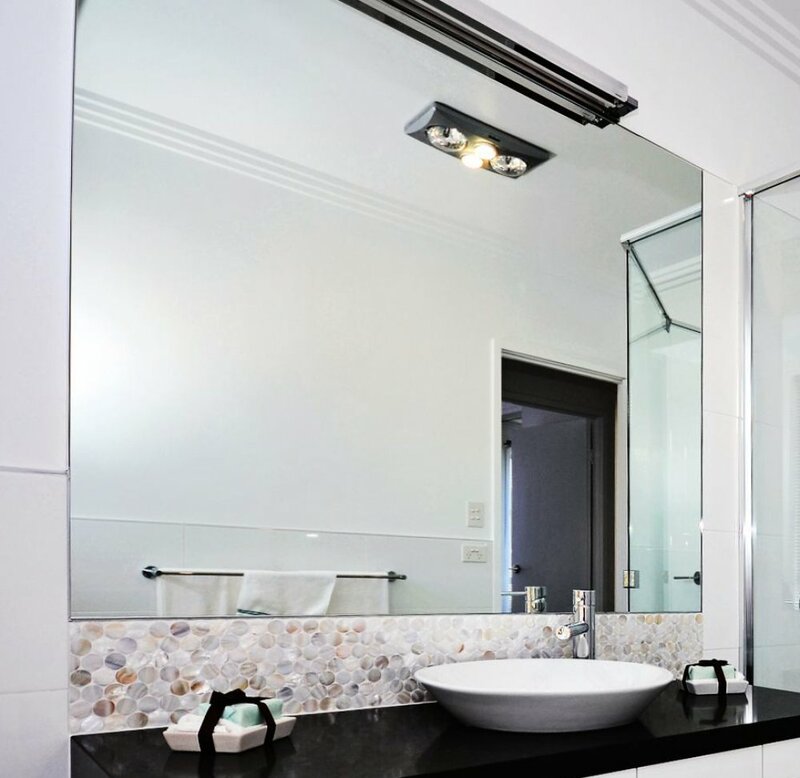 If the design quoted cannot be installed due to physical constraints of your bathroom, you may request a refund of your deposit less %5 of the quoted price.